Mollie McGhie loves her beachfront cottage. 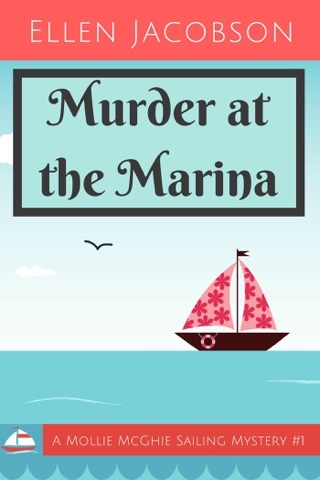 When her husband announces that he wants to sell the house, downsize, and move onto their dilapidated sailboat, she's not impressed. 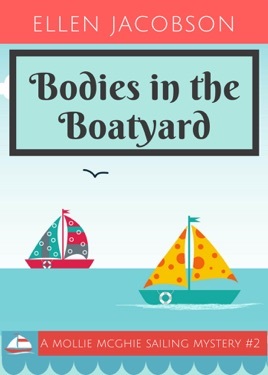 If you like lighthearted and humorous cozy mysteries with quirky characters, adorable cats, and plenty of chocolate, you'll love Bodies in the Boatyard.